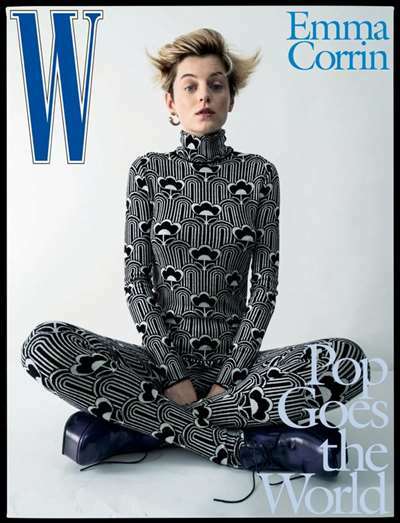 Subscribe to W Magazine at MagsConnect.com. It's Quite Possibly the World's Fashion Bible. 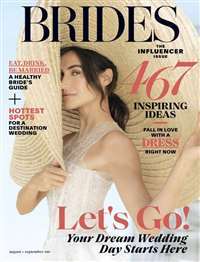 This isn't just a fashion magazine!! I had a subscription to this magazine for a few years. It's more of an fashion industry insider view of the fashion world than a buyers guide. 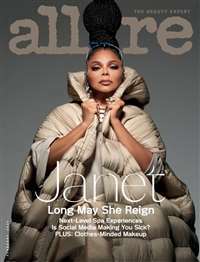 I used to be a fashion photography major and I loved the visual images in this magazine. 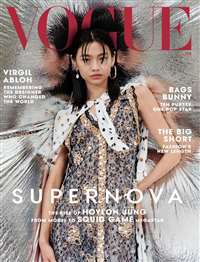 I have used this magazine for more than just looking at fashion photography, I have used the beautiful images as inspiration for my artwork, both pencil and ink and oil. Great for fashion afficionados and for artists! !